They don’t want you to see these strategies / Don’t look! 2018 Set Record for Commercial/Multifamily Lending! Grab your umbrella, it’s raining deals! Every Loan In The Book! Your funds are ready in a flash! 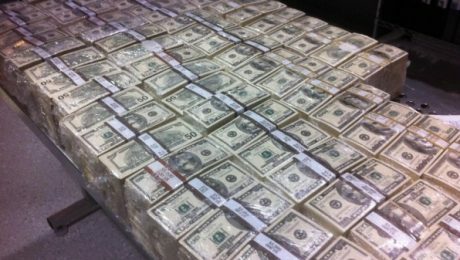 Stacks and Stacks of Cash! 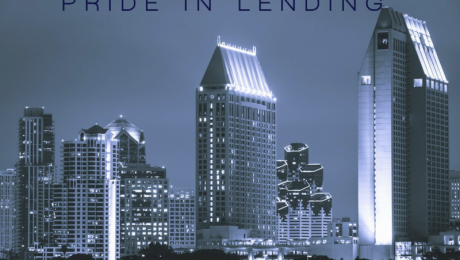 Every Mortgage Loan In The Book!